Ship to address in Alaska if it meets the minimum $300.00 threshold, fits into a USPS Flat Rate Box (maximum 12x12x5" box), and does not exceed 70 lbs. 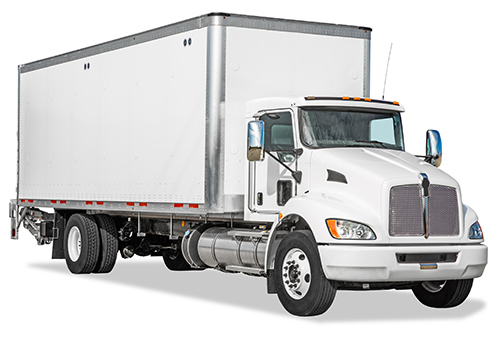 Items going Ground that exceed 84 inches in girth and do not fall under Motor Freight requirements are considered oversized packages and will incur a $30.00 flat rate oversize shipping charge per oversize package. 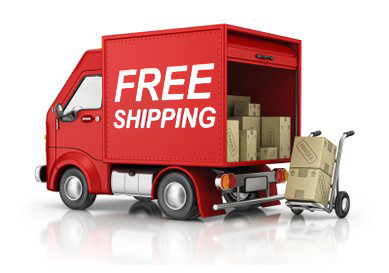 Canceling items, combining or splitting orders, or changing your shipping address, delivery speed or carrier might affect your order's free shipping eligibility. All items returned to Univair for a refund or credit must be authorized in advance. There will be a 10% restock charge assessed if it is determined that Univair is not at fault. If you received an item that you wish to return, please contact us immediately at 303-375-8882 for a return authorization. Customer is responsible for shipping charges on returned items. If a returned item drops the original order value under the threshold for our free shipping promotion (below $300/ground or $3,000/freight), the outbound shipping charge will be deducted from your refund. If you receive an item that was damaged during delivery, please contact us immediately to discuss replacement options.